Welcome to week 4 of Z and Cinder’s Blog challenge! Thanks to those who have liked and shared these posts. Remember, if you have a topic you would like to suggest as a challenge, please let us know! If you could have a holiday in Azeroth where would you go and what would you do? You can write about this topic however you like – is there a zone you’d love to holiday in? Does a particular place just scream holiday time at you? 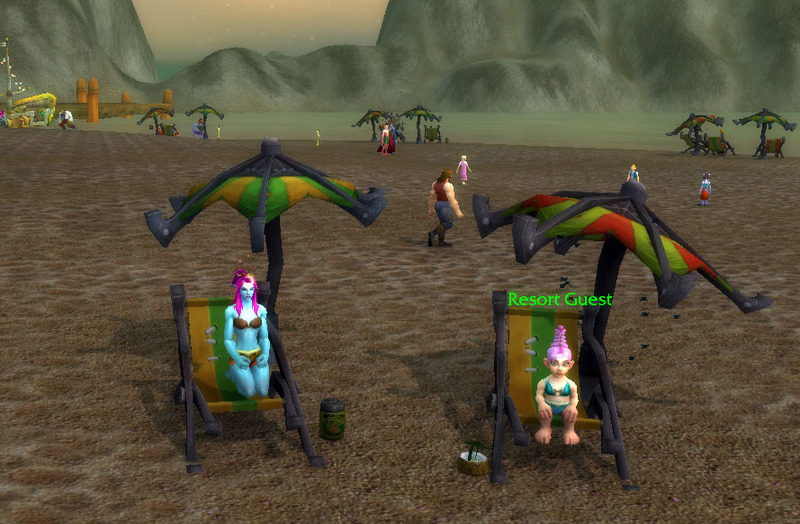 If you or your toon had a whole day to relax in Azeroth, what would you do? We’d love to read/see/hear your thoughts. This topic will be open until Friday 9 December. After that we will have a new one for you. Here is my thoughts on this topic ladies! https://wordpress.com/post/amerpriestblog.wordpress.com/1449 thanks!